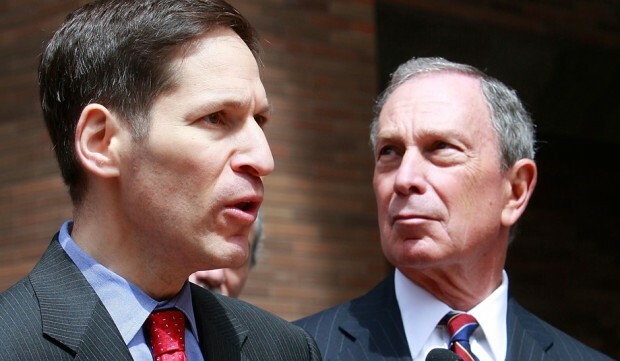 With his face plastered for weeks on every TV set in America, CDC director Tom Frieden is suffering from an advanced case of media overexposure. While meant to reassure, his clinical demeanor and calculated speech patterns as he explains the U.S. Ebola outbreak often come across as patronizing — even smug. No doubt that smugness factored heavily in the Obama administration’s Friday decision to fire Frieden as the face of the federal Ebola response. Replacing him is “Ebola czar” Ron Klain, a Democratic hack with decades of experience in the political shark tank. President Obama expects Klain to alleviate the public’s fear without talking down to people — a skill that seemed to elude his predecessor.